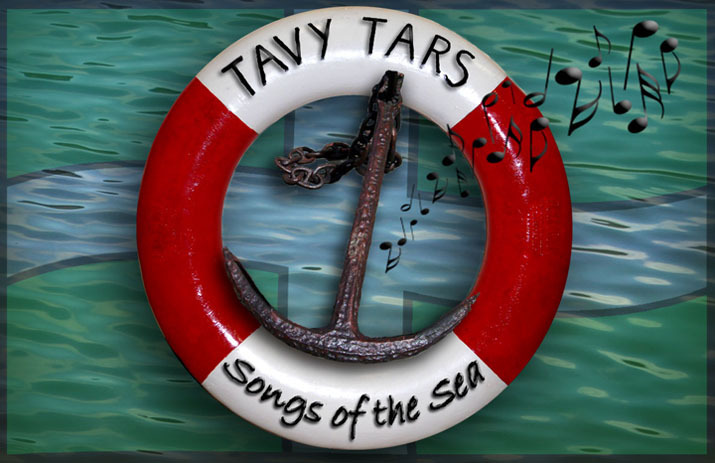 The Tars were asked to provide the entertainment at the Pirate Rampage and Raid at The Ferry Inn at Salcombe on Saturday 21st of June. 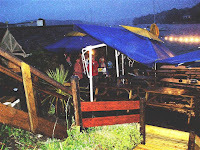 It was a windy and wet evening and after doing a first set on the patio, where the umbrellas collapsed and glasses blew off tables, we moved inside for the second set. 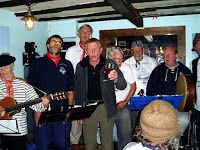 A few hardy enthusiasts stayed outside with us for the first set, but the second set was much better, with a lively and enthusiasic participating audience, including the crew of the Matthew. The wind machine was redundant at the outdoor session although its operator did insist on using it! 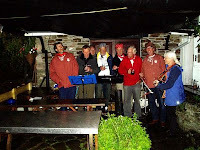 Thanks to Carol for the pictures.